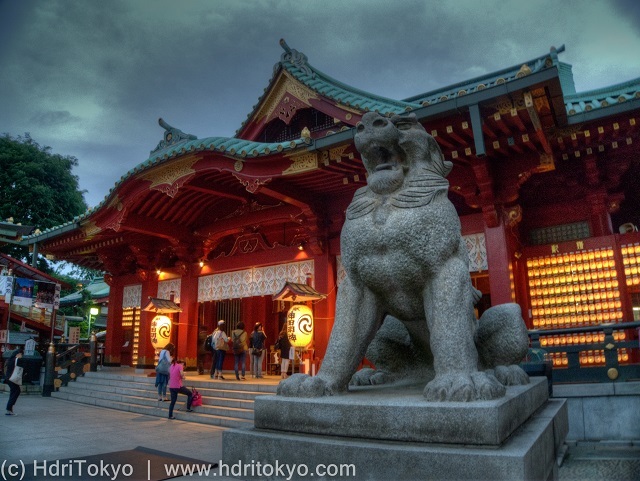 Kanda Myojin Shrine is a Shinto shrine that has long history. In the Edo period, Kanda Myojin was revered as the center place to pray for local gods in Edo (old name of Tokyo) by the feudal military government. The shrine has been popular with the local people, and the festival of the shrine is regarded as one of the three great festivals in Tokyo. Shooting date : May 16 , 2015.